Fits as expected. Son loves it. 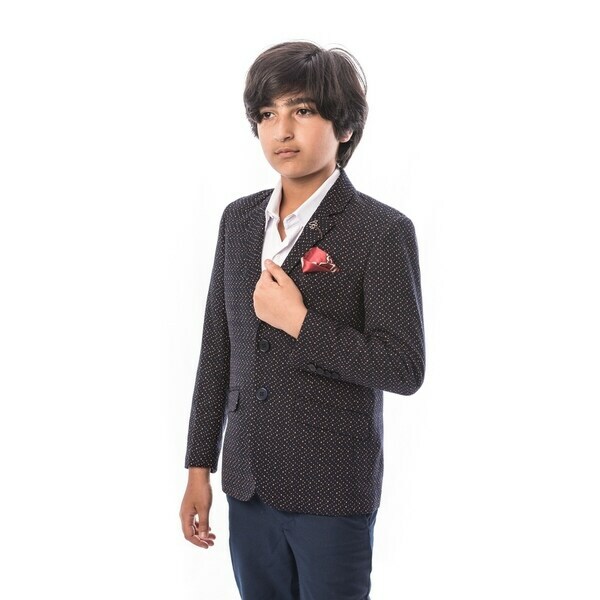 Elie Balleh brand is about quality and style in fact this is the best-seller, this boy's slim fit jacket/blazer fabric is engineered with natural stretch for added ease and comfort. New designs. Tailored with smooth seams, clean lines. Imported.